Cyrsti's Condo: What's Wrong with those "Aussie's?" What's Wrong with those "Aussie's?" 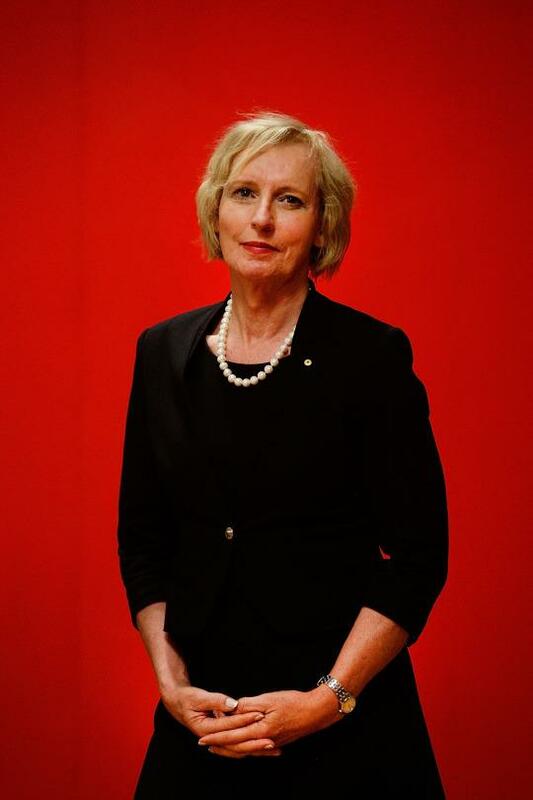 "Australian military officer Catherine McGregor, considered the most prominent transgender woman in Australia, functioned as a male until just after her 56th birthday, she shared in a speech at a National Press Club event in Canberra, Australia this week. “I choose the term ‘functioned’ advisedly, because my relationship to my birth gender was fraught from a very young age,” McGregor, who is a group captain in the RAAF Reserve, said during her speech, reported Buzzfeed. Don't the Australian's know how damaging an active transgender military person can be? Of course you Cyrsti's Condo regulars know I am a trans vet and I feel the continuing discrimination against trans military members is the height of hypocrisy.